As of Dec 1st both the IRS and Franchise Tax Board have put in writing that they no longer consider “Debt Forgiveness” resulting from a Short Sale to be taxable income under either State or Federal tax laws. This removes a huge potential problem from anyone going through a short sale. Until now It has been common to receive a tax bill in the tens of thousands of dollars many months after the property has been sold. 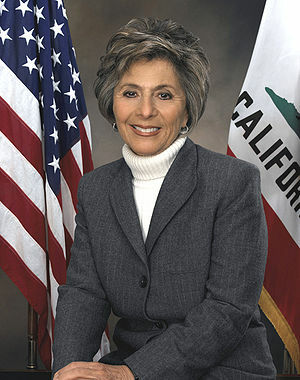 Thanks are due to Barbara Boxer for her part in fighting this battle for us. Posted in Finance, Foreclosure, General, Real Estate, Short Sale, Taxes, The R/E Business.